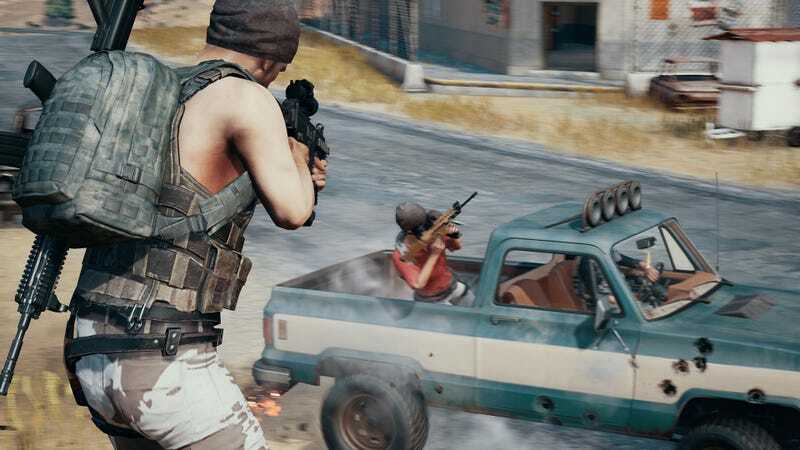 PUBG Mobile is live in the US for iOS and Android. PUBG Mobile is live in the US for iOS and Android. Our colleagues at Kotaku UK liked what they played of it last week via its Canadian soft launch.